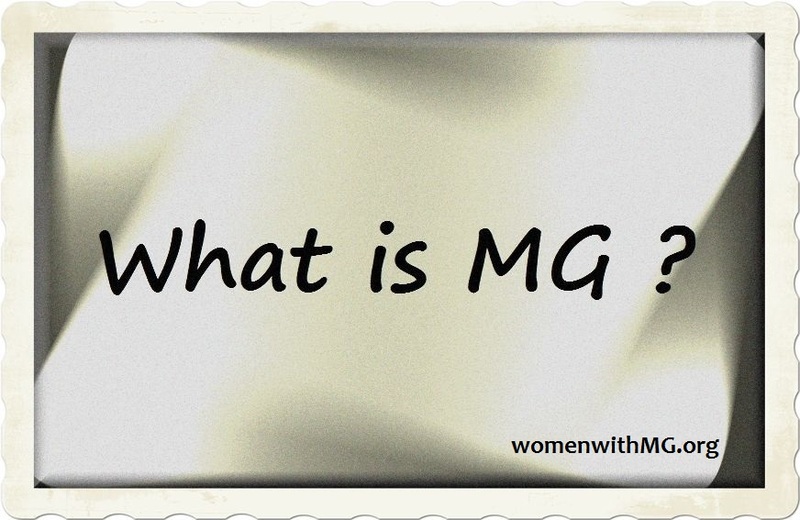 In January of 2013 I started WWMG, a support group for women with myasthenia gravis. I am very pleased with what we’ve been able to achieve during our first year. There are so many wonderful women in this group, doing great things. Not only for themselves and their families, but also for the MG community. 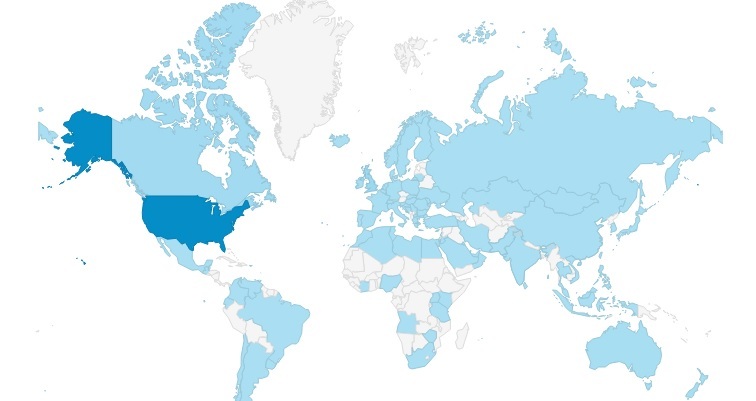 During 2013 this website received visits from over 24,000 people in 94 countries. Why Do We Need Awareness? During the past year, we have reached more people with our messages of awareness than I could have ever dreamed, and we hope to do even more in the future. We have many hopes and goals for 2014, and we sincerely thank you for following us along on this journey. One quick word about memberships, because I know that many of our subscribers here are pending members: Membership processing was slowed the past few months due to some unrelated medical issues with my children, followed by a MG flare of my own. But I am back to processing membership applications again and I apologize to those of you who have been waiting awhile. I review applications in the order they are received, and I will get to yours in time. Thank you so much for your patience! We wish everyone fighting MG, a healthy and happy 2014! This is FANTASTIC!!! 24,000?? 94 countries?? AWESOME!!! Debbie, you are amazing! What an accomplishment! Thank you for everything you are doing, Debbie. You are an amazing lady! Debbie – Thanks for everything you do for Snowflake Sisters worldwide!